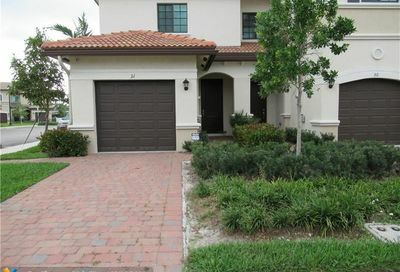  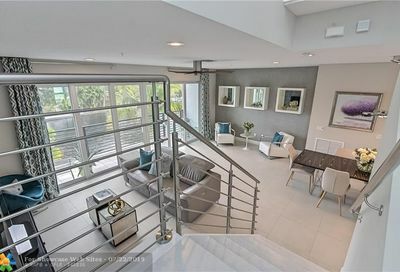 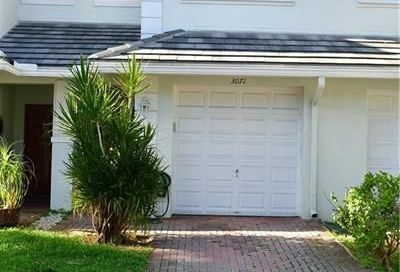 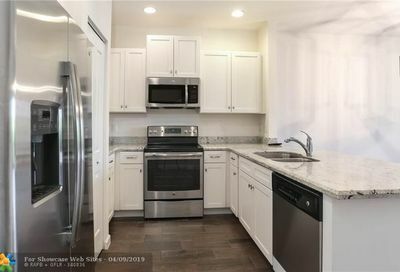 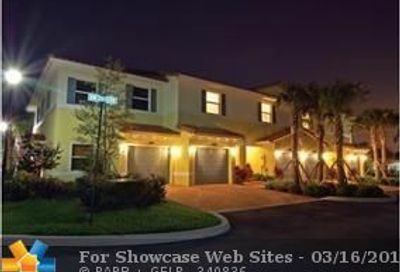 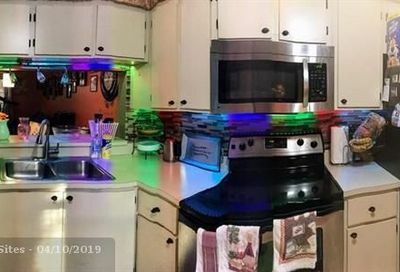 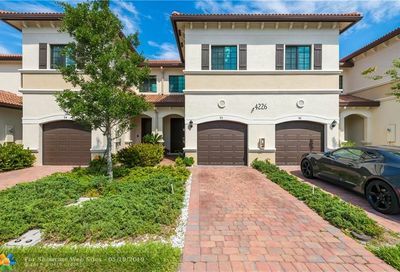 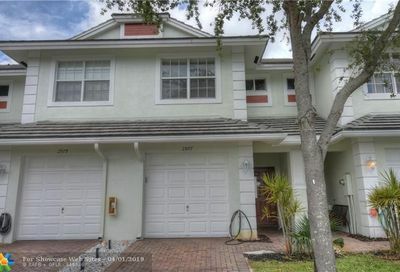 These are some of the most recent listings of townhomes for sale in Oakland Park. 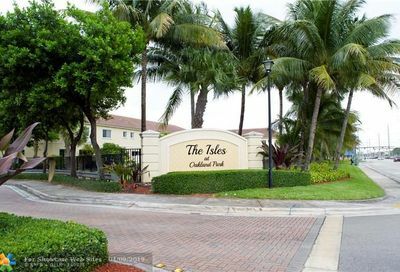 Find the newest Oakland Park real estate listings with Galleria International Realty. 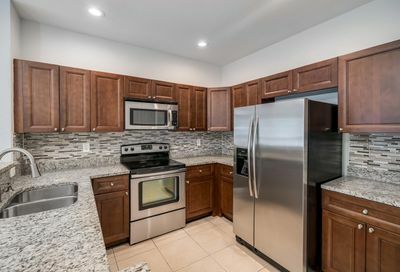 Our friendly agents take pride in our knowledge of the area and will provide the utmost experience to help you find the newest townhomes for sale in Oakland Park, Florida. 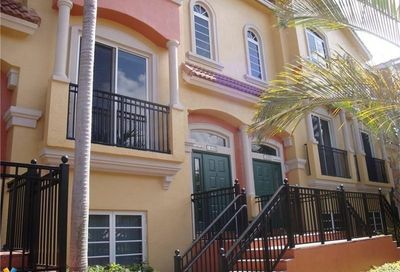 There are many other real estate listings to be found in Oakland Park including condos, townhomes, duplexes, and luxury listings. 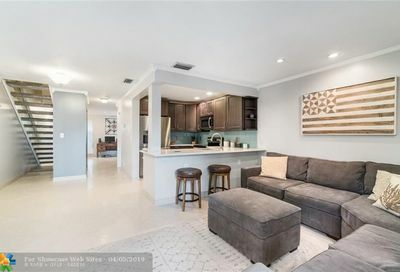 We make it simple to discover your dream Oakland Park home with great filtering options, like Oakland Park properties with waterfront access.